Although my roots are in the luxury sector of the fashion industry, my biggest passion is not only our own label but championing other independent labels and businesses too. 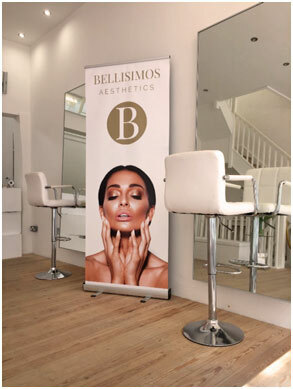 I’m excited… I only get to partner up with one of the best Aesthetics team in the UK. 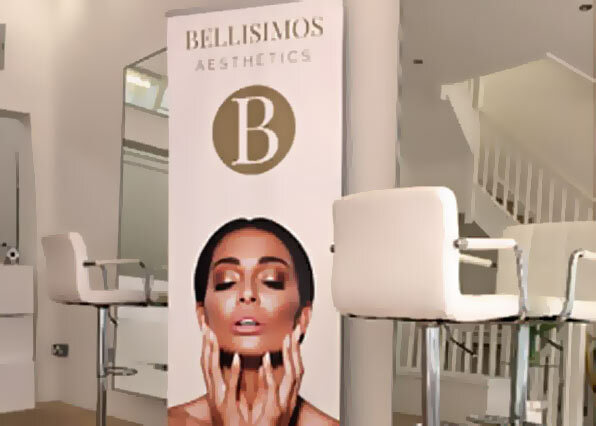 Bellisimos Academy is the home to a variety of amazing treatments and services of great quality and care with fully qualified and experienced practitioners, making you look and feel amazing. And they do. I’ve made no secret of the fact that I’m not a massive full on face of make up kind of girl, so a little bit of assistance is more my thing. Unfortunately, a few years ago when I was living in London I thought it was a great idea to have my lips ‘done’ for a while I was happy. Three years later and two lumps of filler painfully removed, I’m sat talking to Kiera. It wasn’t quite what I expected. First off, she puts you at ease straight away. Her professional demeanor is reflected in her surroundings, the clinic is pristine, white, white and more white. I’m not going to tell you it was painless ( this I may add is partly self-inflicted as I was a little tense due to previous treatments). However, the final results were subtle and smooth with even lips. Kiera being the professional she is has done this over two appointments to make sure everything was perfect, picture 1 on the left was after the first appointment, picture 2 on the right is after the second one. If you are unsure what you need or certain things are bothering you, then why not book a consultation and they can help advise you on different options. It’s their job to talk you through the best treatment available. Watch this space as I introduce more exciting beauty exclusives for Cardiff and South Wales over the next few weeks.